This is the first prophetic art print that was birthed by God giving me a dream of the image, then He orchestrated a divine opportunity for me to be able to capture it. 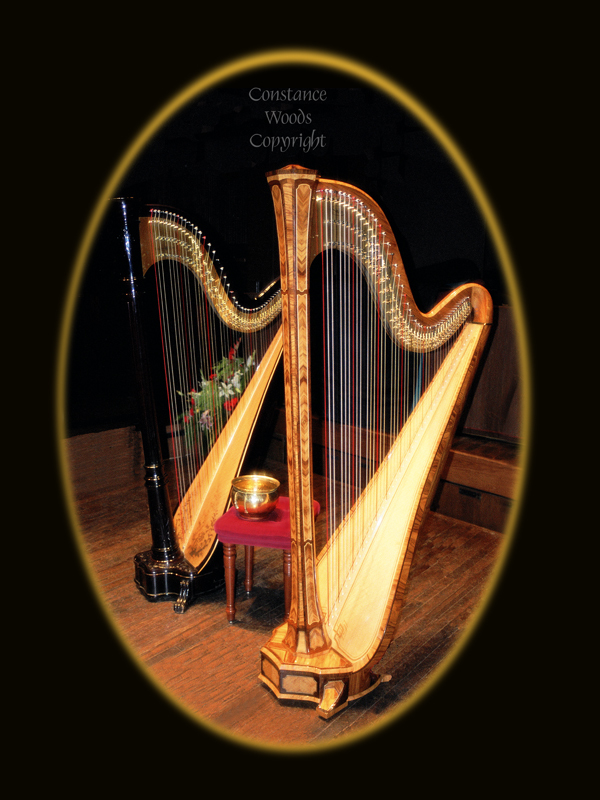 I have been passionate about the harp and bowl theme for many years, as Revelation 5:7 speaks of worship and prayer, and invites us to sing the new song. "Then He came and took the scroll out of the right hand of Him who sat on the throne.